Nearly all operating systems are basically have a default text editor that you can use to write any programming code. The problem is, not all the text editors are compatible each other. Which mean, you have to stick with a specific text editor and, of course, one device. For a reason you many want to switch from one device to another to continue your current project. If so, you need a cross platform text editor that can be installed on any operating system. Whether it is Windows, Linux or even Mac. Below is the list of that kind of tool. 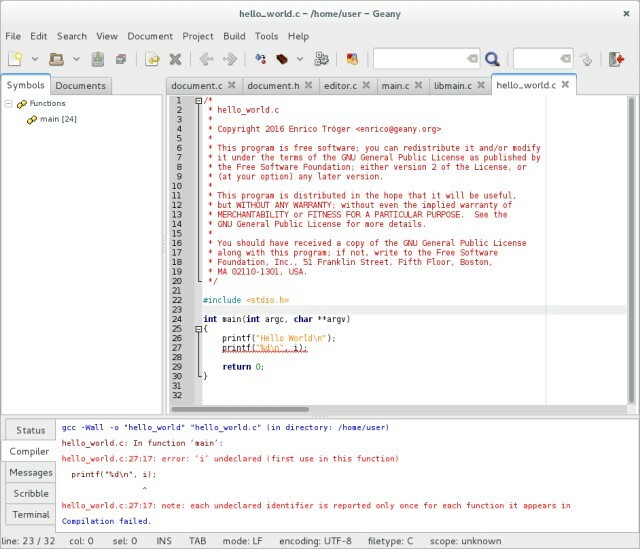 Geany is one popular text editor for Linux users. But, this text editor is basically can run on other operating system including Windows and Mac. It’s lightweight and really helpful for serious programmer. One of its cool features is syntax highlighting. Other features also include code folding, symbol name auto-completion and code navigation. Most popular programming language such as C, Java, PHP, HTML, Python are supported by Geany. You can see all list of programming language supported by Geany here. If think of other features supposed to be available on Geany, you can add them as this text editor also provide additional plugins. 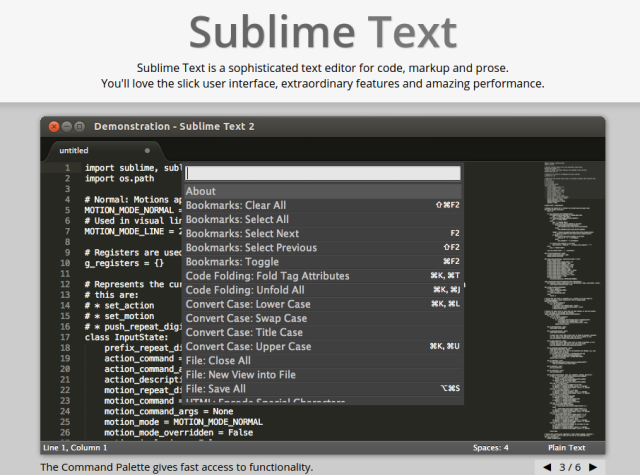 Just like Geany, Sublime Text is also popular enough for Linux users but it also available for those using Windows and Mac. This text editor also comes with a number of features. Its highlight feature is “multi-caret editing,” which is the ability to type the same thing in several places at once. If you need more features, Sublime Text also provides additional Python based plugins. Atom is an open source text editor developed by GitHub so it’s integrated with it. This text editor comes with a difference by allowing to add customization over its skin to make you less bored. It also comes with several features including file system browser to allow you open your project easily. Light Table was begun from Kickstater. 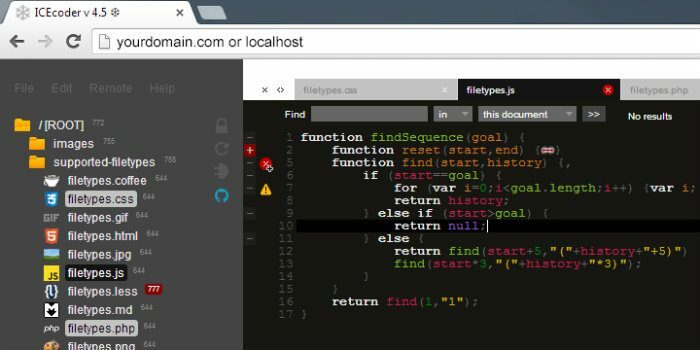 It’s an open source text editor with various modern features to ease you working with your progamming code. Since it’s open source, you can do some changes over if you want. The source code of this text editor is available on GitHub. You can run this text editor whether on Linux, Windows and Mac. Light Table also comes with several useful features. 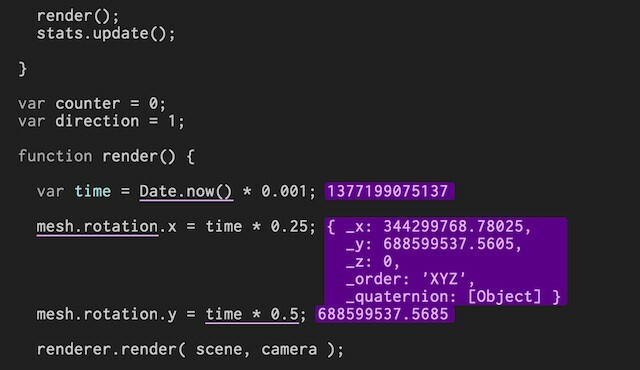 One of its coolest ones is the ability to open a browser tab next to your code within the application to see the changes you make to your code reflected in real time. If you have been long time on programming world, you must be familiar this text editor. 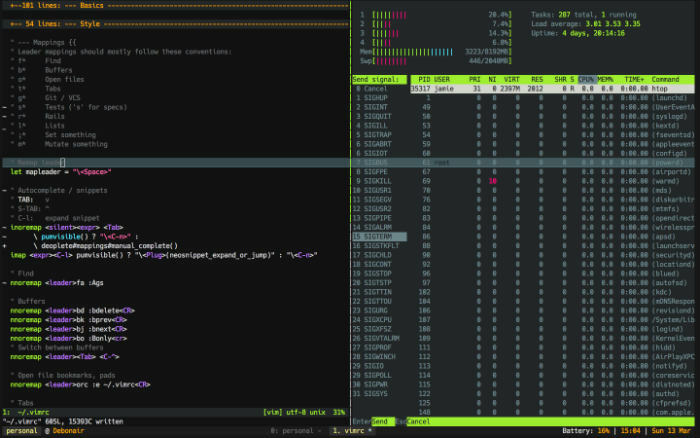 Vim is also a popular text editor used by many Linux users. But, it seems only few people to realize that Vim is actually a cross platform text editor. Vim is available for other operating system aside of Linux, such as Windows and Mac. Unlike other text editors mentioned above, Vim comes with less features. Similar to Vim. 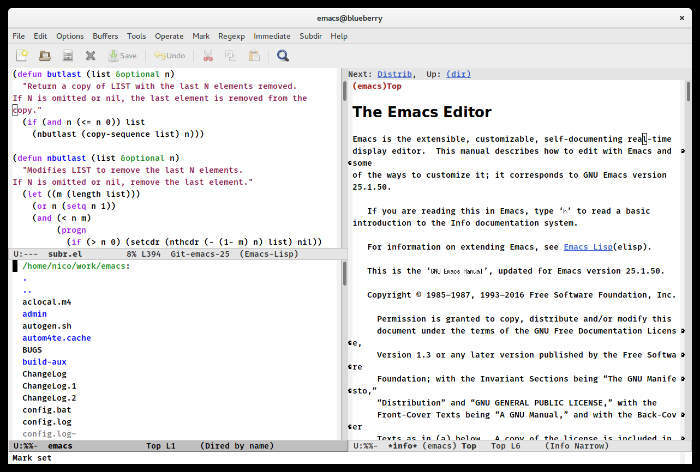 Emacs is also and old player in programming text editor. Many programmers still debating which is the better between Vim and Emacs. Whatever, the two have one thing in common, there are available for Mac, Linux and Windows. 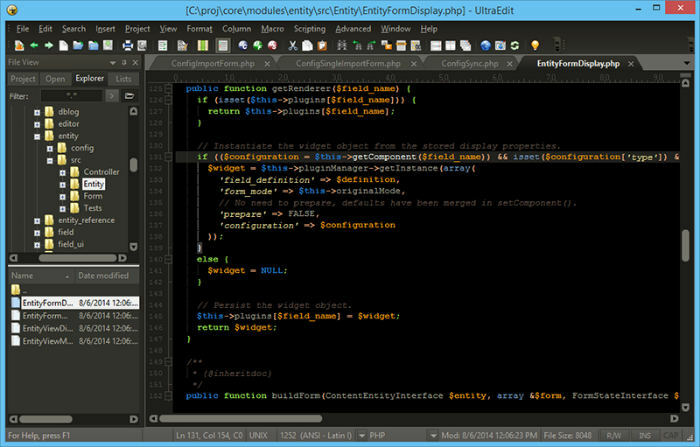 In the term of programming, UltraEdit claims it self as the world’s first text editor. 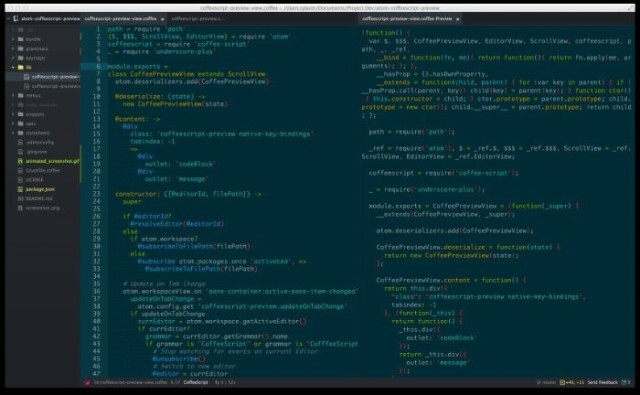 This text editor’s interface is close to Sublime Text. Its features also similar to it. UltraEdit also brings a customizable, icon-based toolbar and ribbon, something that other text editors lack. You also get integrated FTP, SSH and Telnet for working with server-based code. It has more of an enterprise-level focus than the other editors on the list. UltraEdit is basically free to use but it also offers paid plan for professional programmers.